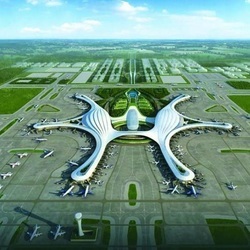 A second airport is going to be built in the southwestern city of Chengdu to meet growing passenger demand. 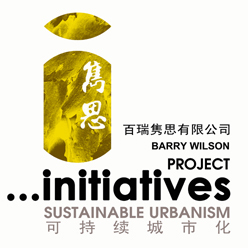 Once completed, it will be the largest in western China and the fourth in the entire country. The new airport is plan to have three runways in the first phase scheduled for opening in 2020. By 2025 it can cater to 40 million passengers a year. Eventually it may have six runways and the capacity to handle 90 million passengers a year. 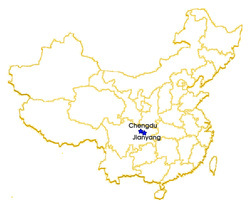 Once the airport is built, Chengdu, the provincial capital of Sichuan province, will become the third Chinese city to have two airports, after Beijing and Shanghai. ​​The plan of building the airport was approved to go ahead last year and comes under the country’s 13th five-year economic program, which aims to build at least 50 airports by 2020. 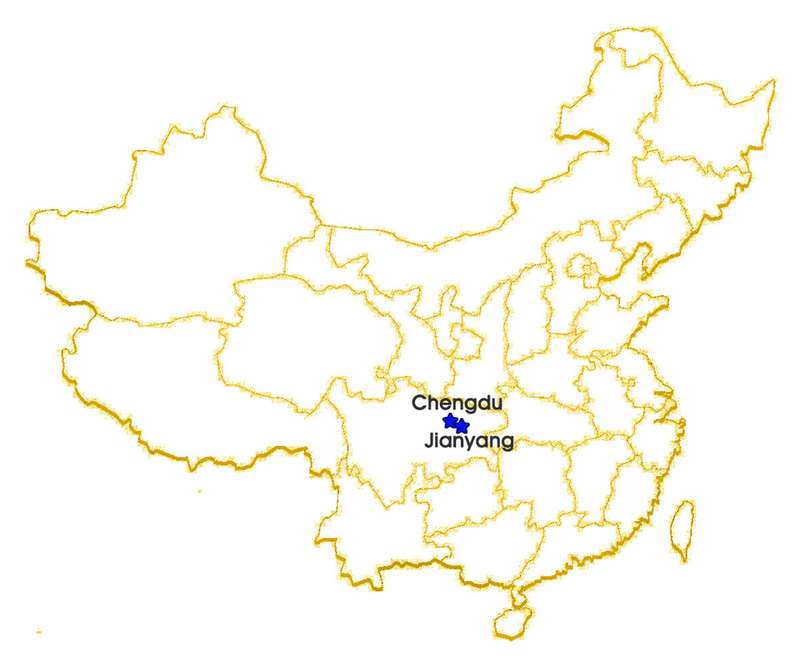 The Sichuan Provincial government is planning to make Tianfu the centrepiece of an “aerotropolis”. 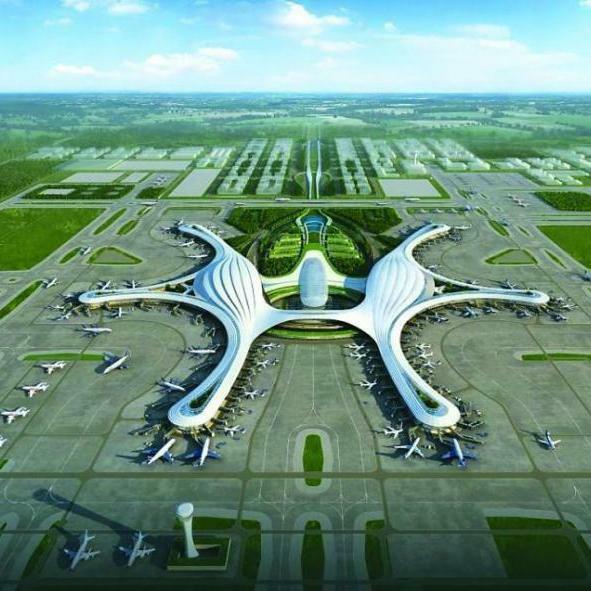 Located at Jianyang city, about 50km southwest of Chengdu city centre, the new airport is described as a global transport hub and “the air bridgehead” for the Yangtze River Economic Zone, as well as the “largest aviation port of the Silk Road Economic Belt”.